The NACA Idea Exchange occurs three times per year. Come share your county government challenges and successes. 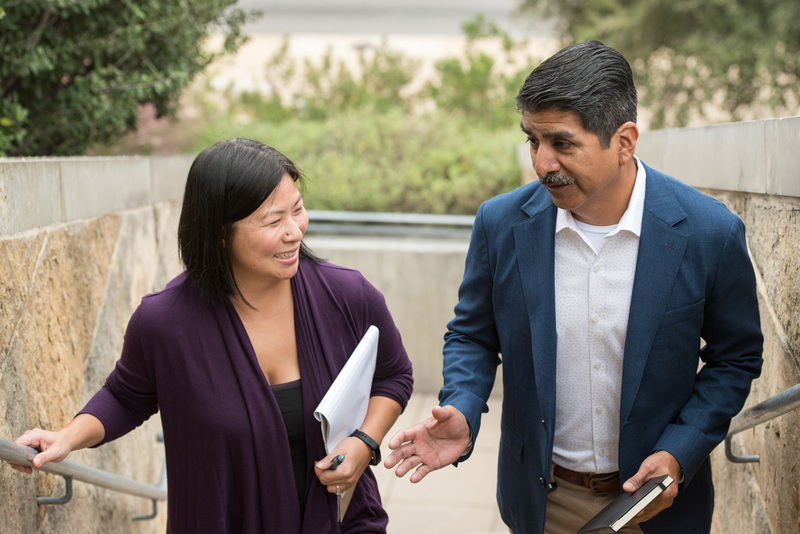 The Idea Exchange provides an opportunity for county officials from across the country to discuss issues specifically relevant to counties in an informal setting. 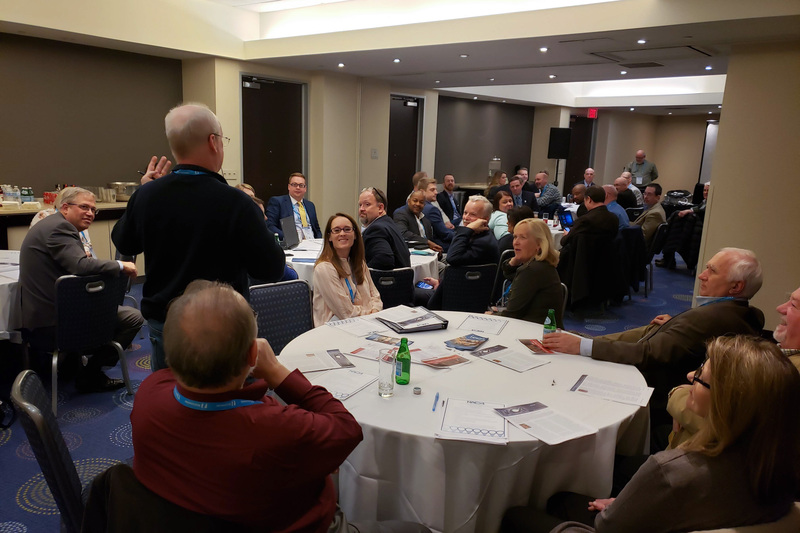 NACA hosts three Idea Exchanges per year, in conjunction with its meetings at the National Association of Counties' (NACo) Annual and Legislative Conferences, and at the International City/County Management Association's Annual Conference. These meetings are open to all interested in participating in a lively discussion. This website is hosted by ICMA® and managed by NACA.